Binance is a popular cryptocurrency exchange founded in China but then moved to the island of Malta in the EU. 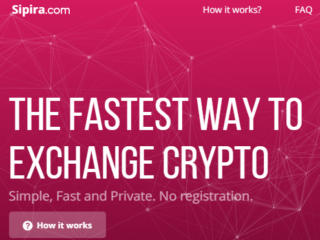 It has managed to gain a lot of popularity thanks to its impressive number of Initial Coin Offering listings, professional attitude, friendly CEO, low trading fees and also due to its security system. But was Binance hacked? 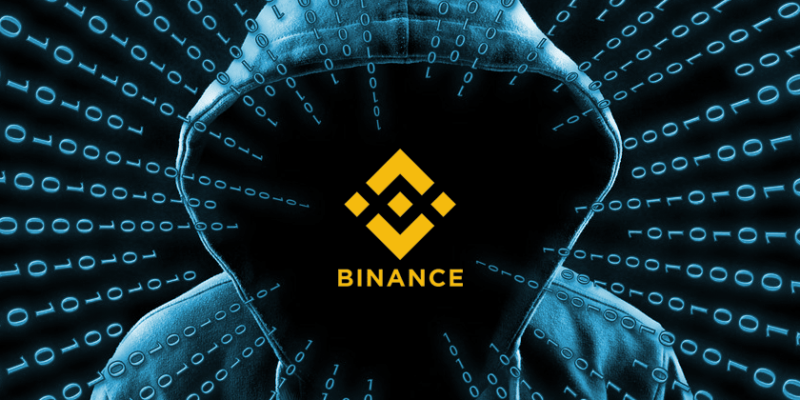 How High are the Chances of Binance Getting Hacked? In early 2018, the platform came under a phishing and API attack. What is phishing? In a nutshell, bad people creating a Binance lookalike website and tricking you to use your password and username. Once the phishers got a good amount of login IDs, they logged into those accounts trying to transfer the funds out of them. For months the hackers had been accumulating people’s logins via a phishing website and secretly installing API access on the affected accounts. Thieves began exchanging users’ coins for Viacoin (VIA) without their consent. 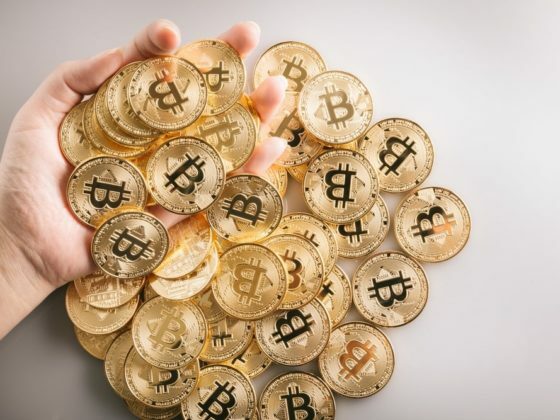 As the price of Viacoin rose due to the increased demand, the attackers sold their VIA supply to make a substantial profit. As soon as the Binance team realized the malicious behavior, they disabled withdrawals and froze the affected funds. After some investigation, they were able to identify the malicious parties, obtain the stolen coins, and revert the funds back to the appropriate people. Luckily no one lost funds as the hack was caught and the only people to lose out were the hackers, whose funds will be donated to charity. Theoretically, every exchange can be hacked in this space. It feels like every month some massive hack is happening on an exchange or during an ICO. And one of the weakest spots in security is usually the human operator. If you use weak passwords, log in on untrusted WiFi networks, don’t use two-factor authentication, and click on random links on the internet and in your spam folder, you’re probably going to get hacked eventually. All securities are based on some code algorithm and all code can be decoded by some geek. Nowadays many exchanges store the majority of user’s cryptocurrency in cold storage to avoid hacking. Binance is equipped with the latest security tech and seems to genuinely care about the security of its users. 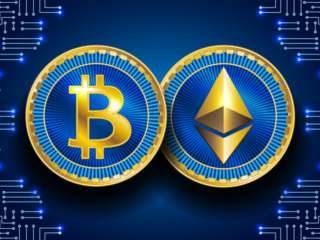 The security features and an exchange’s security history is something that every cryptocurrency trader has to keep in mind before dipping their toes into the exchange. 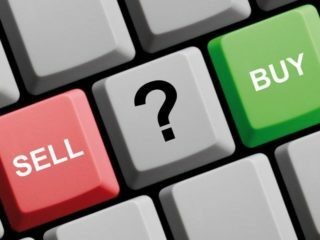 It is essential to see and make sure that the security that an exchange is providing is enough and is a good fit for your portfolio. Binance on all accounts delivers here too. 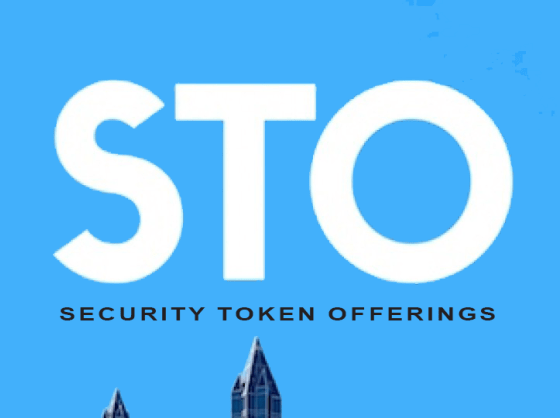 The exchange architecture includes CCSS and ISO/ICO_27001:2013 security protocols. For account security, the platform offers users the option to activate Google Authenticator and 2FA to verify withdrawals and security modifications. Users must activate one of these features in order to verify an account. Two Factor Authentication (2FA) on Login: Binance has Google Authenticator or SMS 2FA as options. We recommend using Google Authenticator as it’s more secure and easy to use. Login Puzzle Captcha: When logging in you will be greeted with a captcha puzzle to solve. Drag the puzzle piece across the image to match up to its corresponding spot. Pretty easy! Never been hacked (as far as we know): To our knowledge Binance has never been hacked, of course, if they had, I don’t know if they would tell anyone. The Binance security history is spotless. 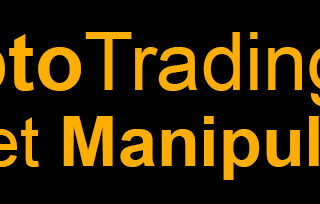 The exchange has never been hacked and neither has the platform been breached. The one time that the exchange was suspected of being “hacked”, a third party API was misusing its access privileges for a pump and dump drive. 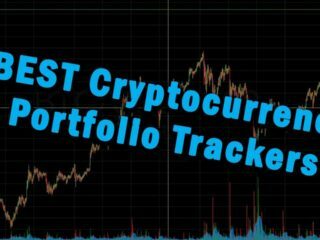 Overall, Binance is one of the most secure exchanges in the market at this point. Their wallet services are secure and safe; their transaction fees are quite low as well. 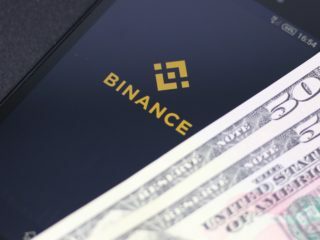 Binance is a safe option for cryptocurrency traders and users and is probably one of the safest bets out there. 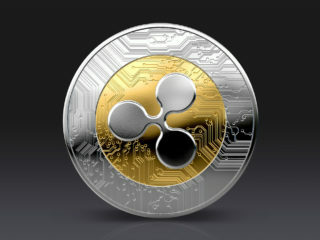 Many cryptocurrency experts, along with large holders, believe that it is best to hold large amounts of cryptocurrencies in a secure hardware wallet, like the Ledger Nano. Any online space is prone to hacking. 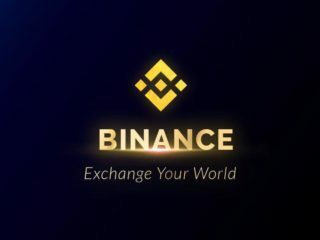 However, Binance has a good reputation and they provide all the security measure to preserve this platform.